We are a group of professional licensed tour guides very passionate about our country and dedicated to make your trip to Montenegro – memorable. With many years of experience we provide authentic, personalized and unforgetable insight in Montenegro and all of its beauties. 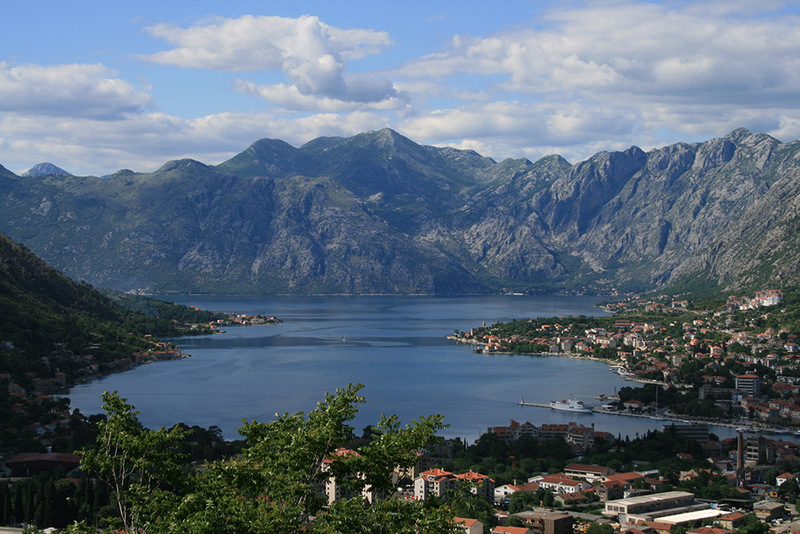 Contact us and let us guide you through the beauty of Montenegro.